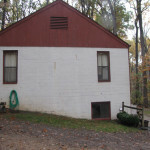 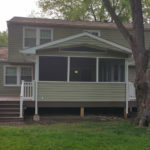 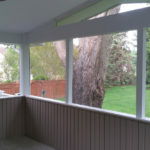 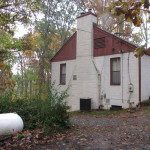 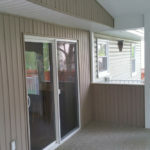 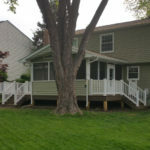 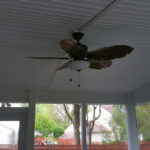 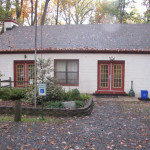 The owner had just recently completed the replacement of the windows, siding, and roof to bring the home up to date. 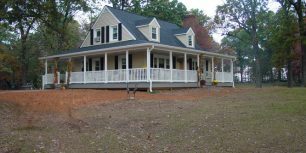 We finished the country look by adding the porch and overhead porch roof to match all existing finishes. 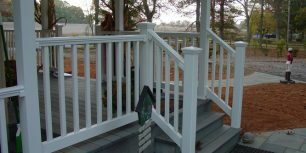 The decking chosen was GEO-DECK vinyl composite. 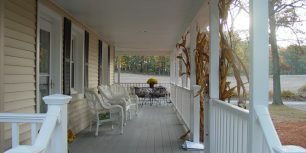 We added overhead lighting for evenings out on the porch. 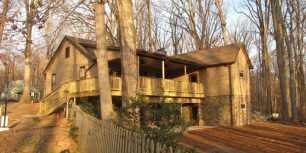 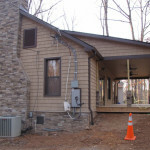 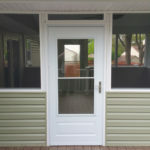 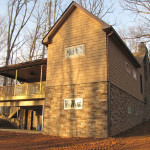 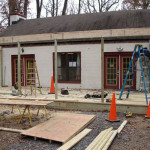 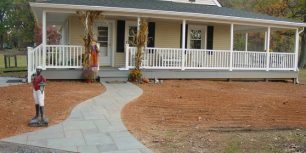 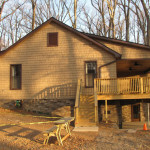 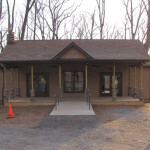 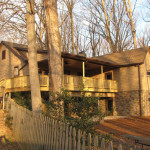 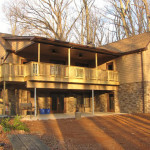 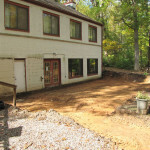 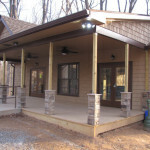 Country look porch construction project in Maryland. 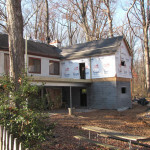 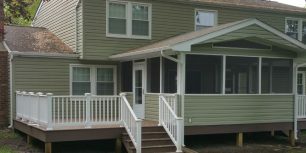 This job consisted of a full wrap around porch on three sides of the existing home.